Atonik is a unique plant biostimulant based on 3 synthetic nitrophenols. Plants treated with Atonik show better growth and generative development with improved biomass accumulation, and higher photosynthetic efficiency. 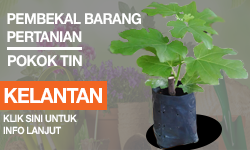 Atonik promotes plant growth. 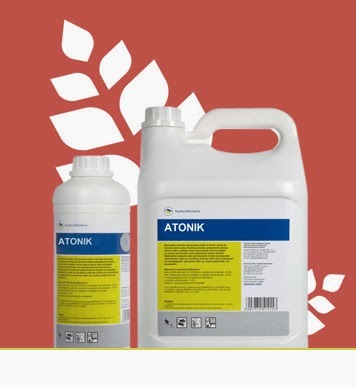 Atonik's components penetrate into the plant cells and they increase ATP translocation in cells and synthesis of proteins. Also it inhibits the effect of oxidation of auxin in the plant, thus prolonging its activity. 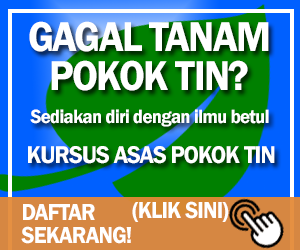 Atonik also reduces the effect of abscisic acid (ABA), avoiding premature fruit drop. This product stimulates the production of nitrate reductase (NADPH) as well, crucial in nitrogen metabolism enzyme, acid phosphatase (AP). Atonik may increase the capacity of plant to withstand some disease by increasing polyphenols antioxidants inside the cell. This maintains the integrity of the cell membrane. Also it can stimulate products that are precursors of the lignin. The presence of lignin produces thicker and stronger cell walls that reduce the natural capacity of penetration of certain pathogens.